This 2000+SF home has so much to offer the Creative Homeowner or Seasoned Developer! Redevelop this Majestic property into a real Show Stopper! Period Staircase, Towering Ceilings, Grand Scale Rooms & Windows Everywhere will enable one to create a multitude of highly functional, yet personalized floor plans! Giant 2 Story Front Bay Windows! Renovation needed and well worth it at this Amazing Price per Square Foot! This Home Cannot be Duplicated at this Price! An Outstanding Opportunity for the Astute Homeowner or Savvy Investor with a home that can become a tremendous 4-5+ Bedroom Income Property! Do your Numbers!! 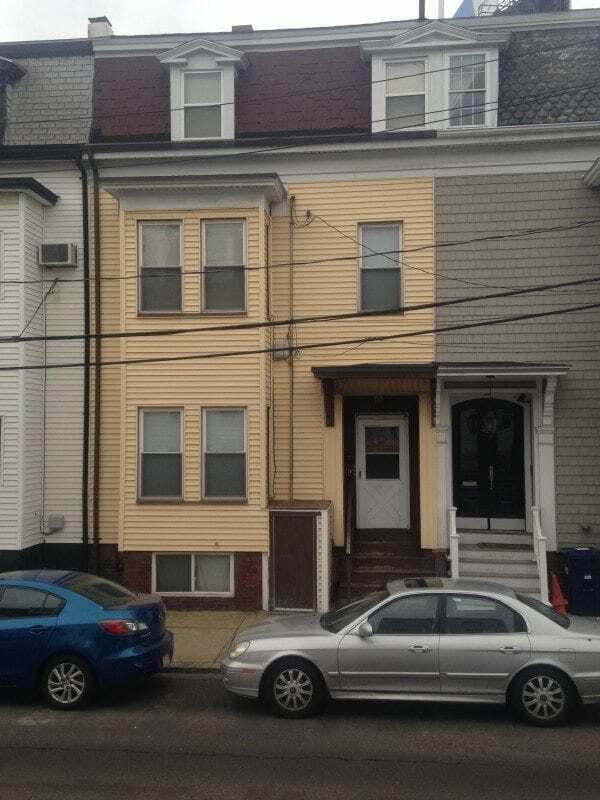 Minutes to Sullivan Square & Downtown Boston and easy highway access! Call for more Details!